When 2% of the population disappears all at once for no reason, what would you do? Take an oath of silence and join a weird cigarette smoking cult? Shoot a bunch of dogs? Act completely smug and nonsensical just to annoy Malcolm as much as possible? 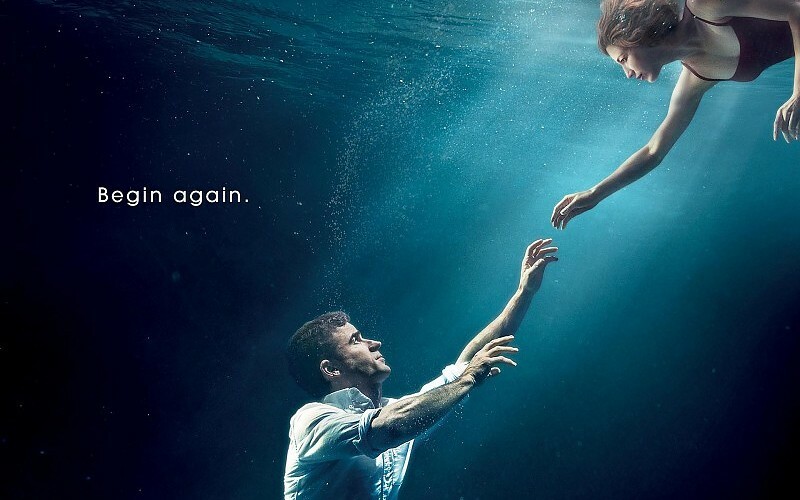 Listen to find out what I'm talking about as we discuss the first three episodes of the HBO series The Leftovers.